We never compromise on quality dentistry. Let us know how we can help you! Hear Dr. Olson tell you about us. 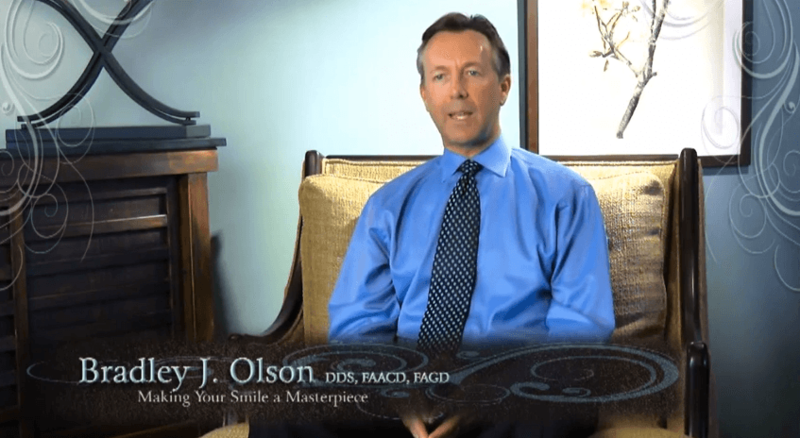 ‘‘Very good dentist - I have been with him for over 25 years - I recommend him to my friends and family - very good staff - you need to come to see Dr. Olson and he will be your dentist forever. 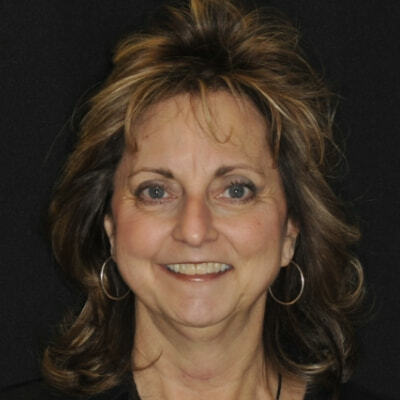 ‘‘I have been going to Dr. Olson for many years. He has always taken great care of my teeth. When I go in for an appointment, it really seems like I am just visiting friends. Everyone is so friendly and accommodating. Love my sweetie pie Adrianna who cleans my teeth. Why don’t you meet us? I started my dental career in 1988, becoming a Certified Dental Assistant (CDA) in 1992 and in 2005 a Registered Dental Hygienist (RDH). I joined Dr. Olson’s team in 2002. 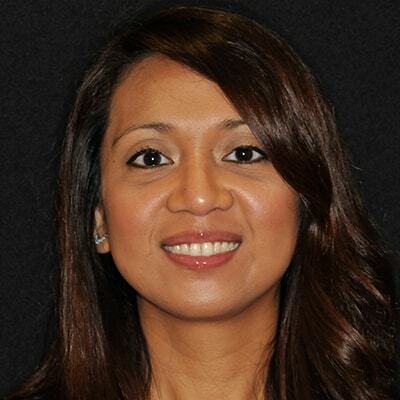 I am involved with the Maryland Dental Hygiene Association (MDHA) and the American Dental Hygiene Association (ADHA). I became passionate about dentistry at a very young age after I moved to the United States from Czechoslovakia in 1979. Seeing my mom and dad go through horrible dental experiences as a child, I have been able to become extremely empathetic towards others and help them overcome their fears of dentistry. I get great satisfaction in helping people create beautiful, healthy smiles. On a personal note, I love spending time in Rehoboth Beach and spending time with my family. I also enjoy spending time with my wonderful cats, Maverick and Buffy. 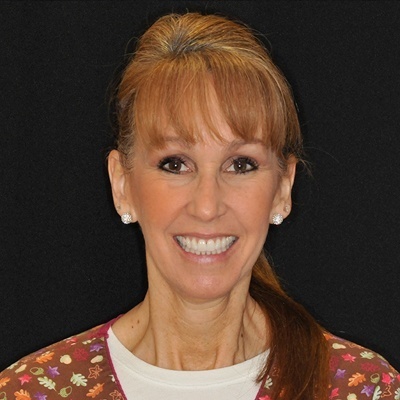 I have been a dental hygienist with Dr. Olson’s practice for many years now. I have great passion for taking care of people. 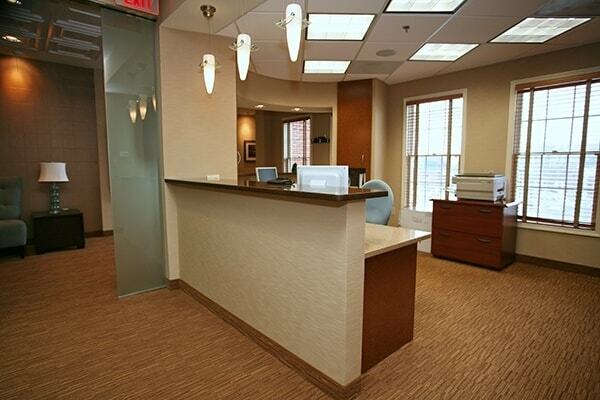 My goal is to provide a positive experience and educate our patients in all aspects of dental care. I enjoy working for Dr. Olson as he is an exceptionally talented dentist who provides the utmost care for his patients. 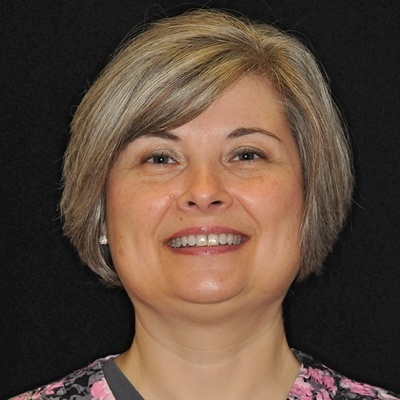 I have worked in dentistry for over 20 years as a certified dental assistant and expanded functions dental assistant. Over this course of time, I have trained in all areas of dentistry. It is my obligation to not only approach every patient with a helping hand, but to education, comfort, and treat each individual with compassion. I am honored to be a proud mother of three beautiful children. I enjoy long walks, reading, and learning new things about the world. I am truly blessed to call Dr. Olson’s office home. 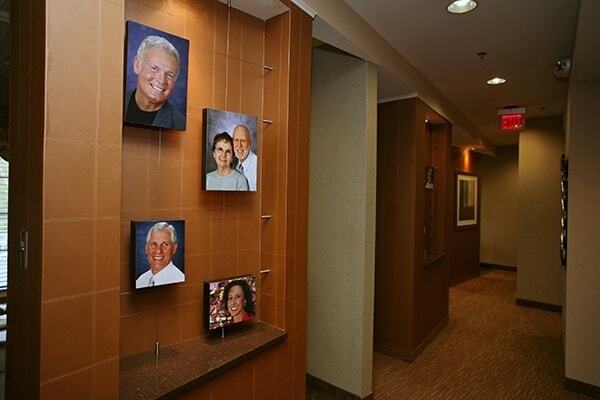 I have been helping patients improve their health and quality of life through dentistry for more than 30 years. Most of that time has been spent in the tri-county area. I am a thyroid cancer survivor of two years, and currently taking classes for American sign language. I enjoy cycling, hiking, yoga, traveling in my RV to destinations where my husband and I enjoy riding motorcycles (I'm on the back). I love spending time with my husband, daughter, and three dogs. 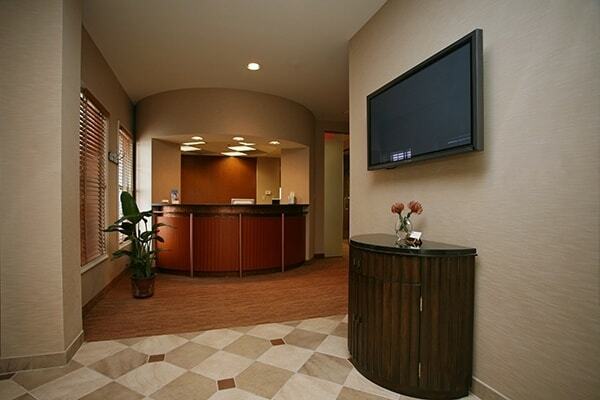 I began my career as a dental assistant in 2004. I am a Registered Dental Assistant through Dental Assistant National Board (DANB) and the State of Maryland Expanded Functions since 2006. I received my Maryland Radiology Certificate in 2004. 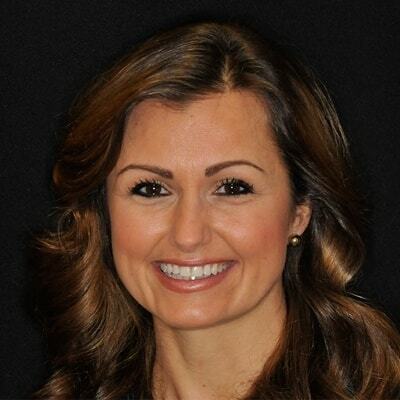 I am constantly working on my professional growth in dentistry by taking continuing education classes. I enjoy helping people feel better about themselves by improving their smile. I also educate them about their oral health and how it affects their entire body. I have a wonderful husband and I’m the proud mother of two beautiful children, who enrich my life every day. In my free time, I enjoy reading, baking, and spending time with my family and friends. 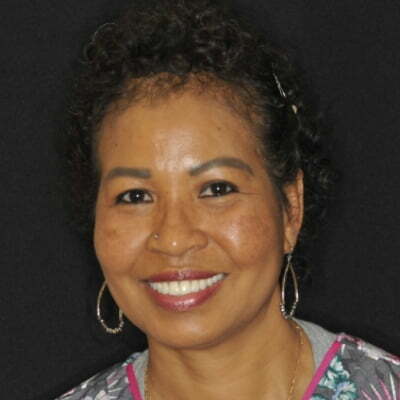 I started in the dental field in 1991 at the American Red Cross Dental Assistant program. With my husband being in the USAF, we traveled quite a bi,t and being a dental assistant was a great opportunity for me to be able to enjoy what I do where ever we were assigned. I have been with Dr. Olson for a great many years. 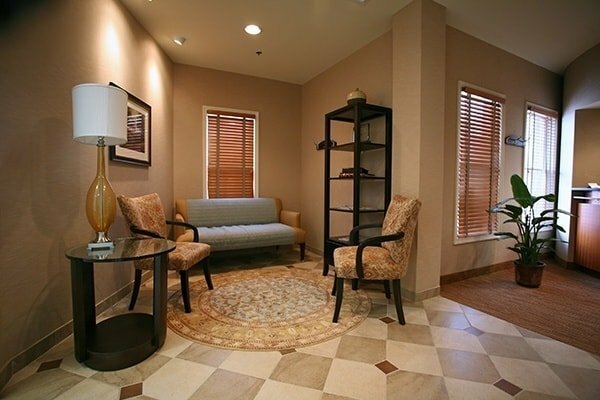 I truly enjoy being able to make our patients feel like they are being treated like a friend or family member. I am blessed with a wonderful family that I enjoy. 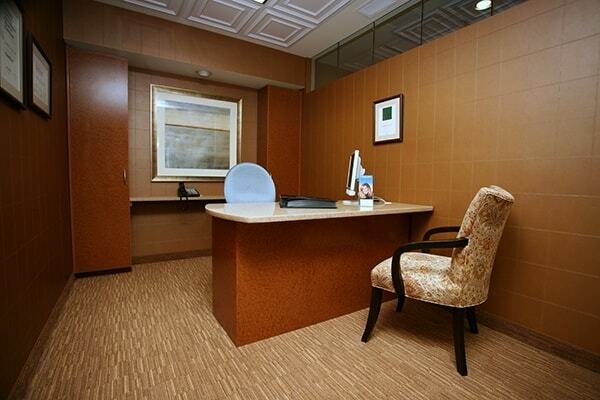 Become acquainted with our modern office. 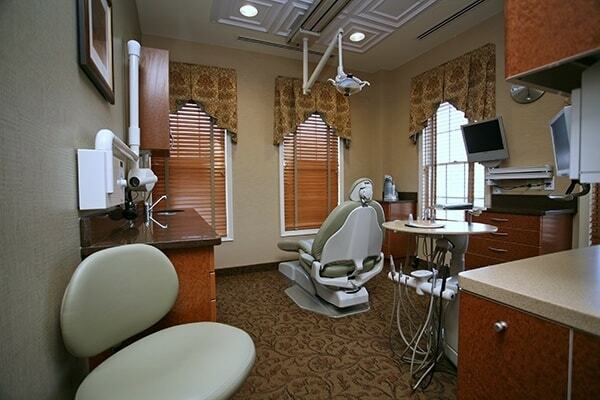 It’s easy to feel right at home in the comfort of our dental chairs. 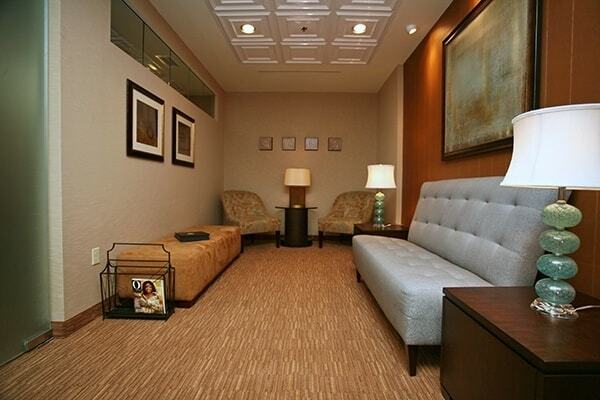 We’ve designed our office to welcome you with open arms and help you relax.